Mamz CrackCure is an eco-friendly ready to use emulsified crack filling compound. 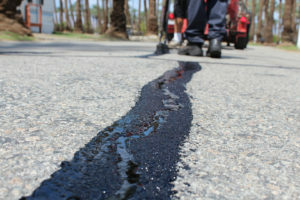 Mamz CrackCure is a cold applied asphalt emulsion treatment for cracked asphalt and spray sealed pavements. 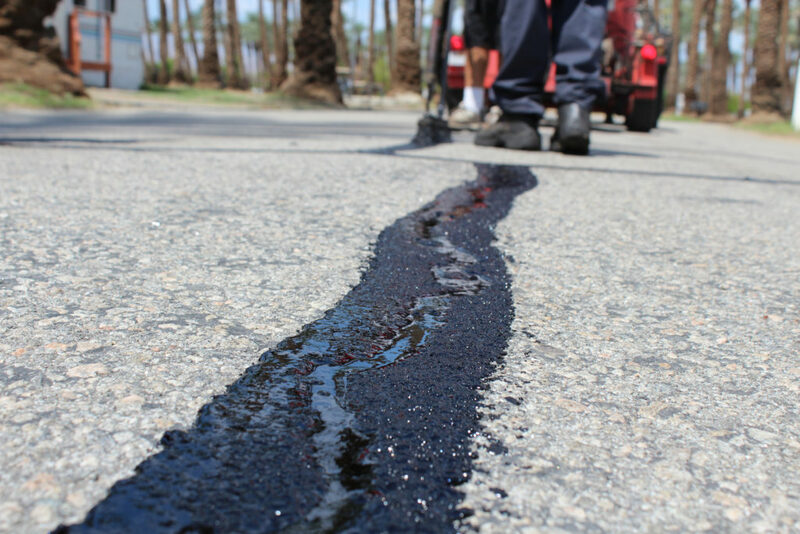 As a water based polymer modified bitumen compound, Mamz CrackCure is flexible and fast drying, generally enabling roads to be opened to traffic shortly after application.